Pimp my Windows (PMW) provides a comprehensive aluminium joinery service for residential or commercial customers throughout the wider Auckland area. 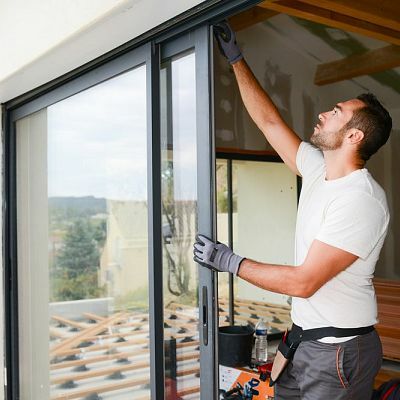 Repairs, servicing, maintenance or replacement of aluminium windows, doors, joinery, hardware and more. Benefit from our wealth of knowledge built up over the past 25 years. 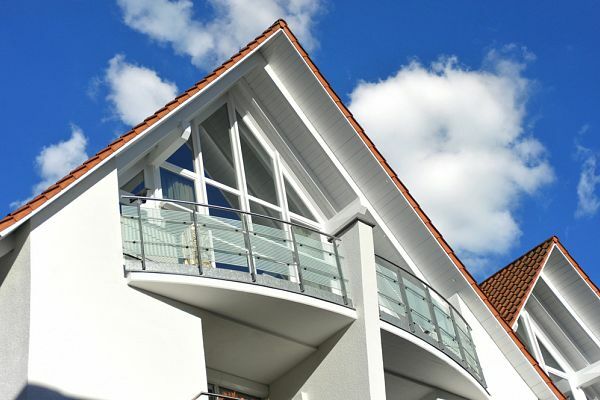 Quality aluminium joinery, our project management service, competent workmanship and advice on the appropriate products or replacement hardware. We can identify & offer solutions for older joinery with replacement aluminium window stays, handles, slider wheels & locks and rubber seals. Our aluminium renovation service will restore the functionality, value & security of your aluminium joinery for the years to come. We'll come to you within the greater Auckland, North Shore and Rodney. Our team can help with condensation, security, weather tightness, traffic noise or pimping your aluminium joinery to a modern look. Our honest approach, advice and full disclosure quotation will give you confidence that the work undertaken will provide the results you expect. Pimp My Windows are experts in all things aluminium. We repair, maintain or renovate the joinery in your home or business. Servicing greater Auckland, from Warkworth, North Shore and Rodney districts to Auckland South.